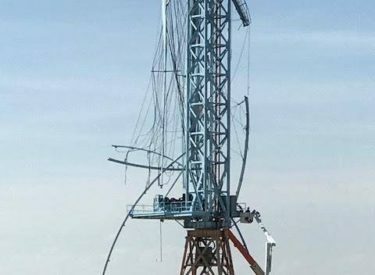 The wind turbine under research and development by BarberWind collapsed this afternoon. Please hold BarberWind and their workers in your thoughts and prayers. At this time, the situation is being assessed and evaluated. We are not able to release any additional details.